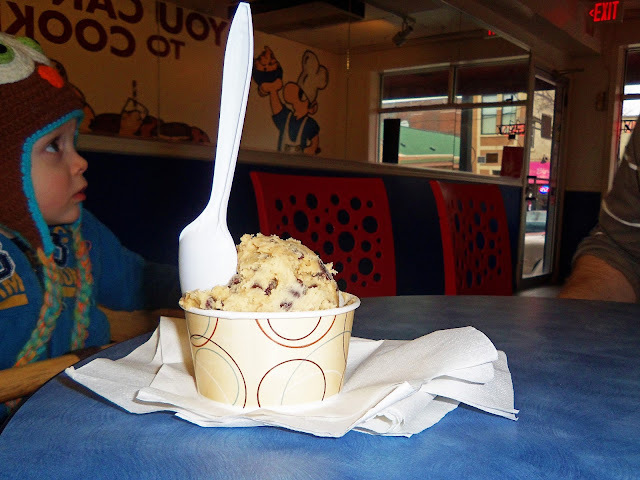 I found you through For Love of Cupcakes. 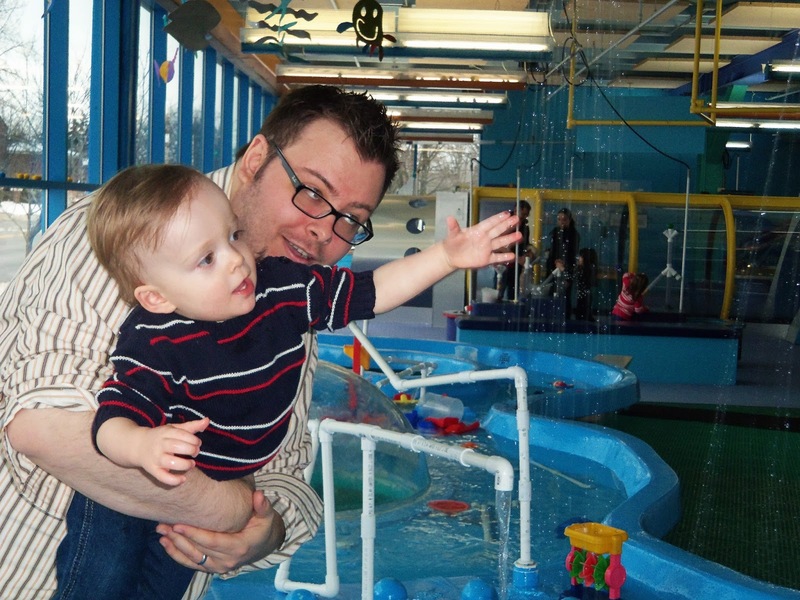 We have family that live in your area and we are going out to visit in May. 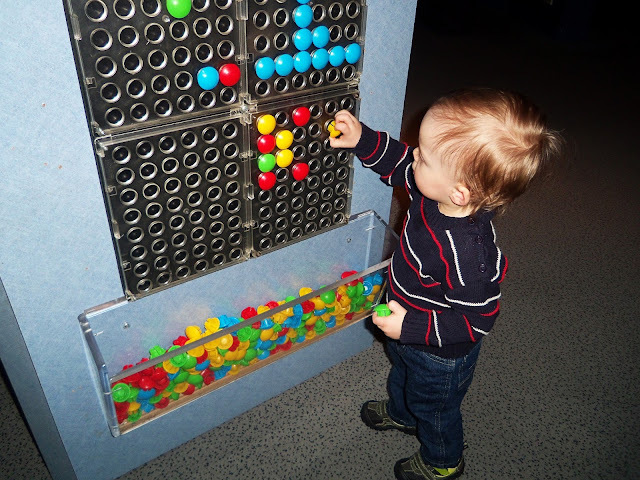 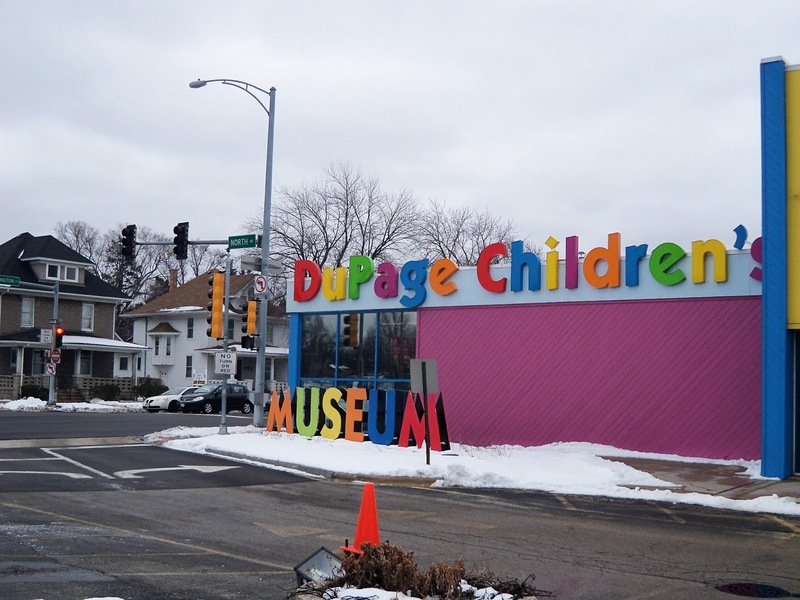 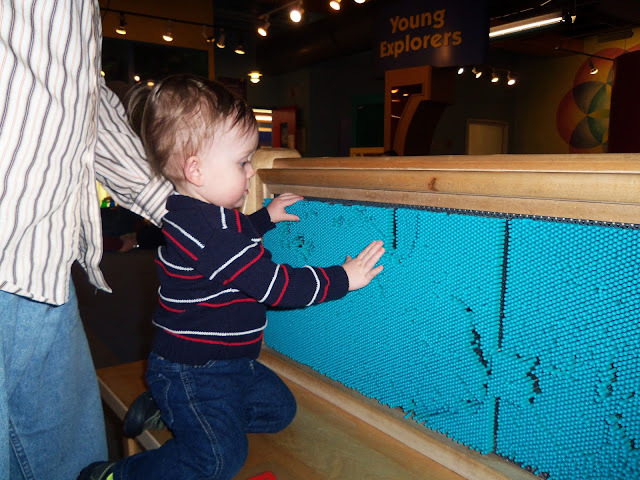 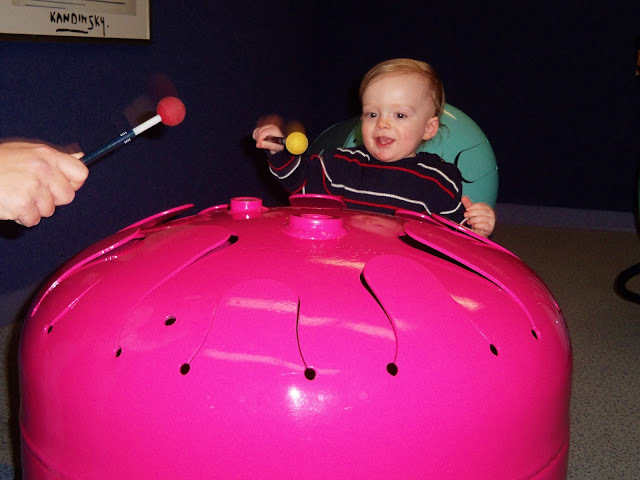 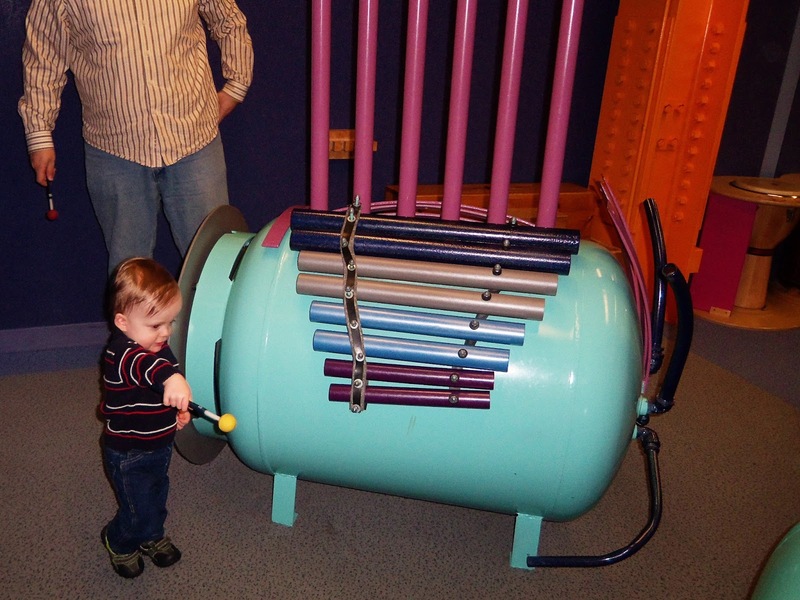 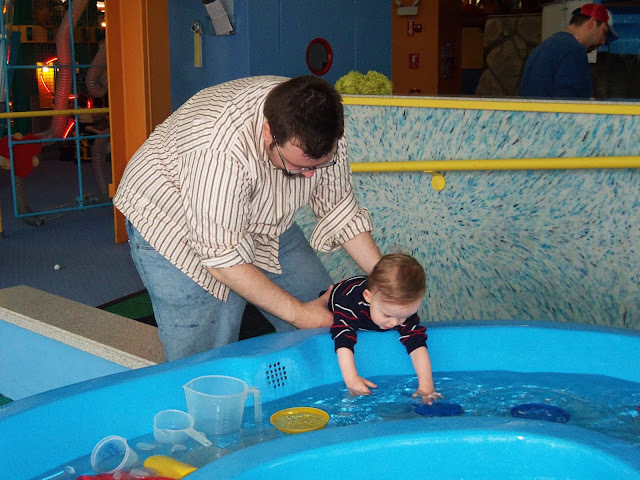 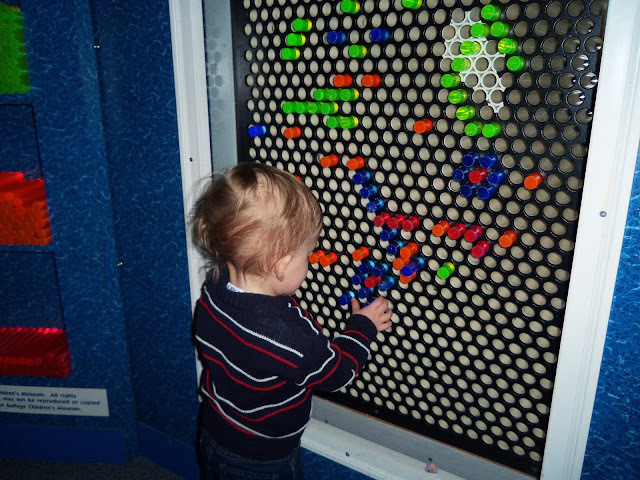 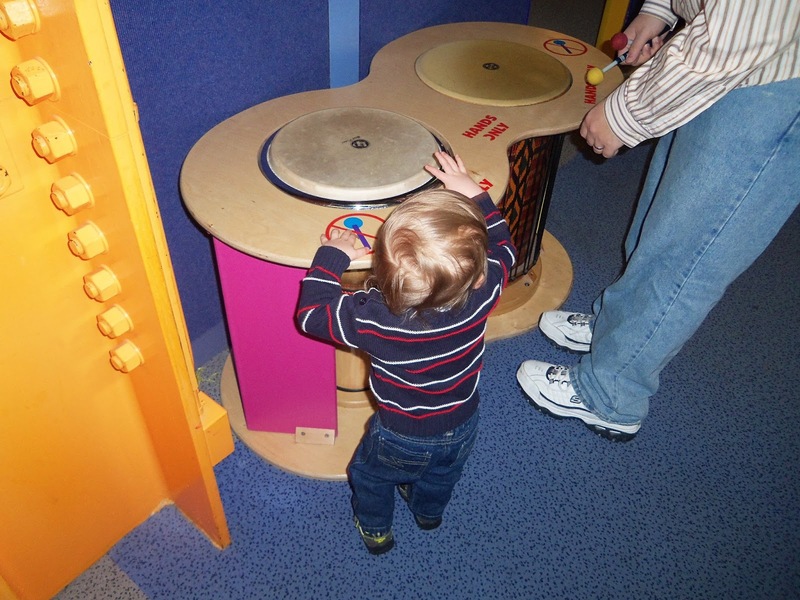 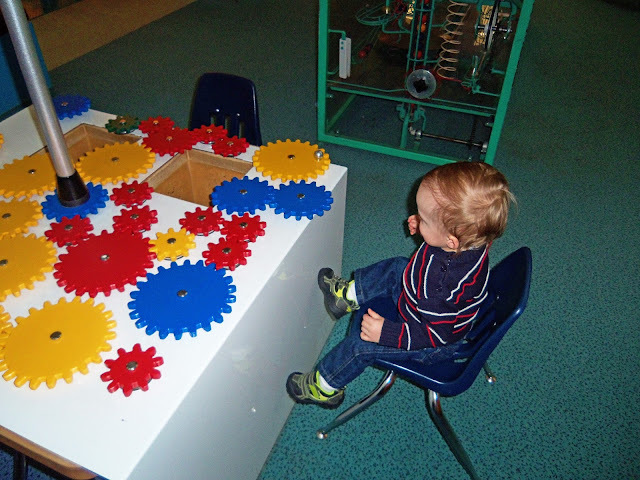 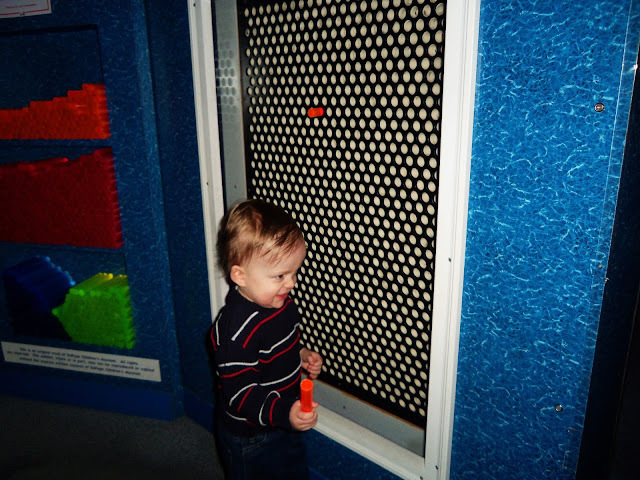 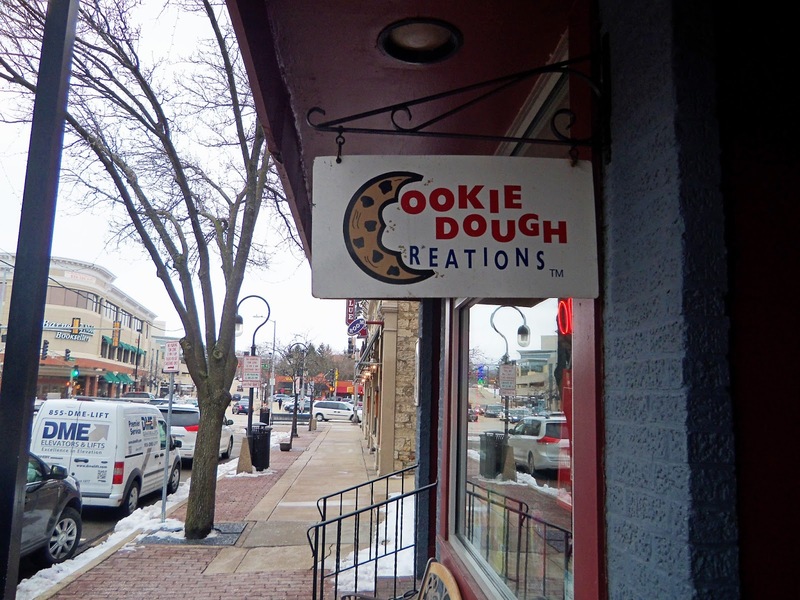 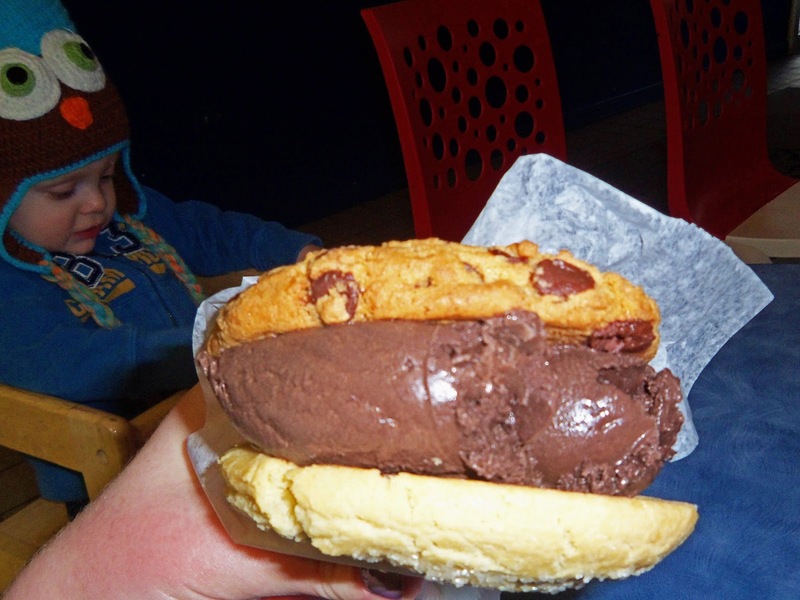 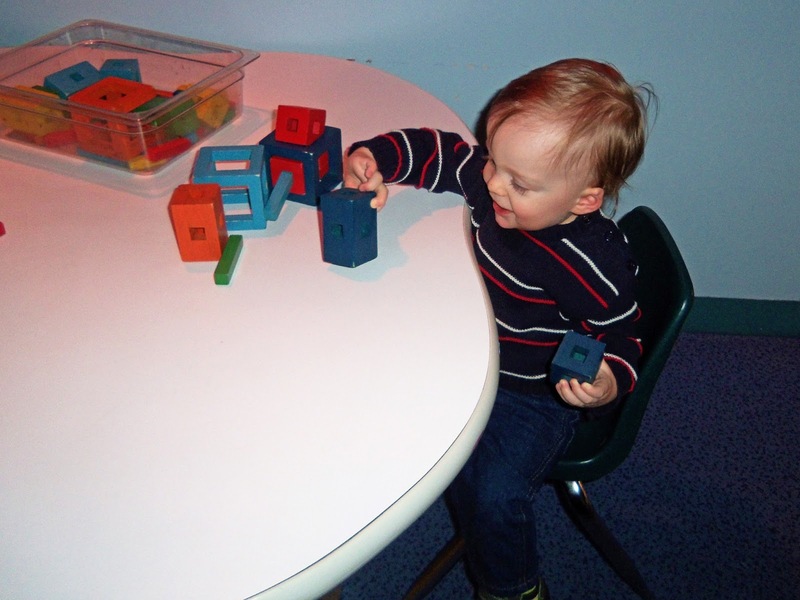 I may have to add the DuPage Children's Museum to our to-do list while we are there! Looks like you had a great time!